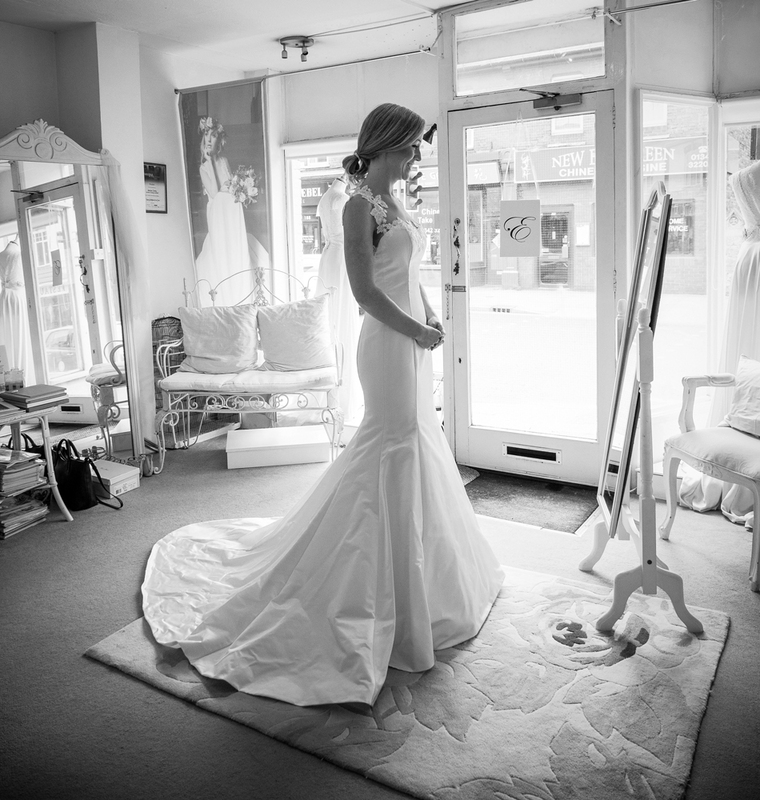 We are delighted that you are ready to book your luxury bridal appointment with Emma Tindley. We look forward to welcoming you, please complete the booking form to arrange a suitable time to visit the boutique. Please bear in mind that Saturdays can get booked up weeks in advance; we would recommend that you give us a couple of dates that would be suitable for you to ensure we can accommodate you. First bridal appointments last 90 minutes so that you can choose your ideal gown in a relaxed environment.